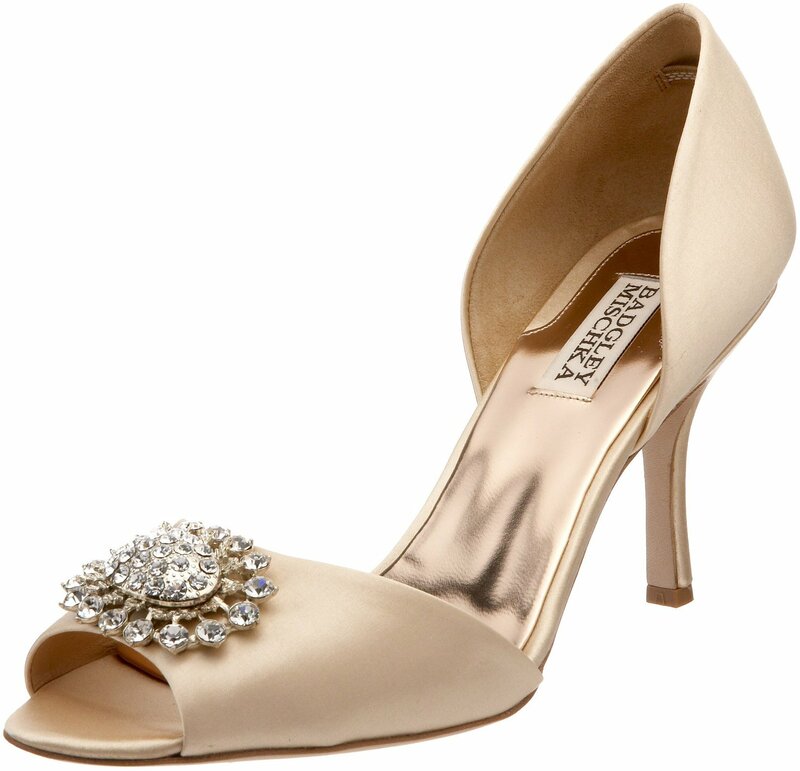 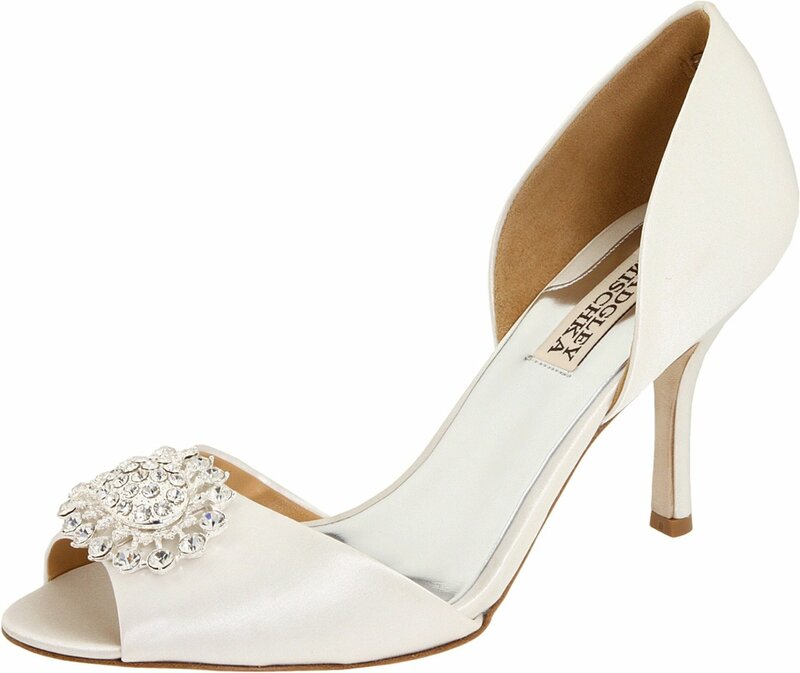 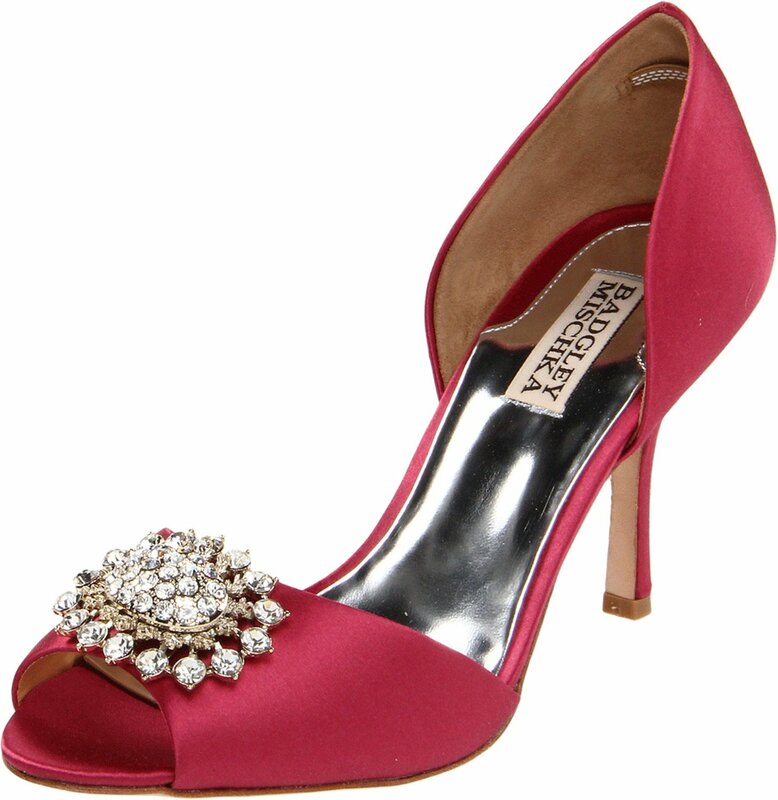 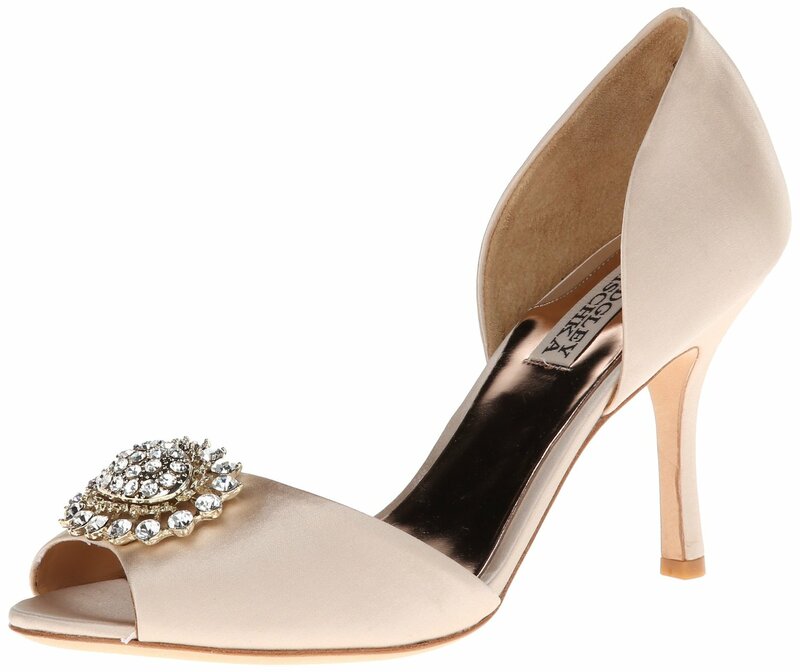 Badgley Mischka Lacie Pump is very beautiful wedding bridal pump and is made of fabric material and with 3 inches high heel which adds style to your look. 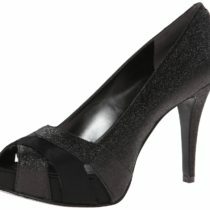 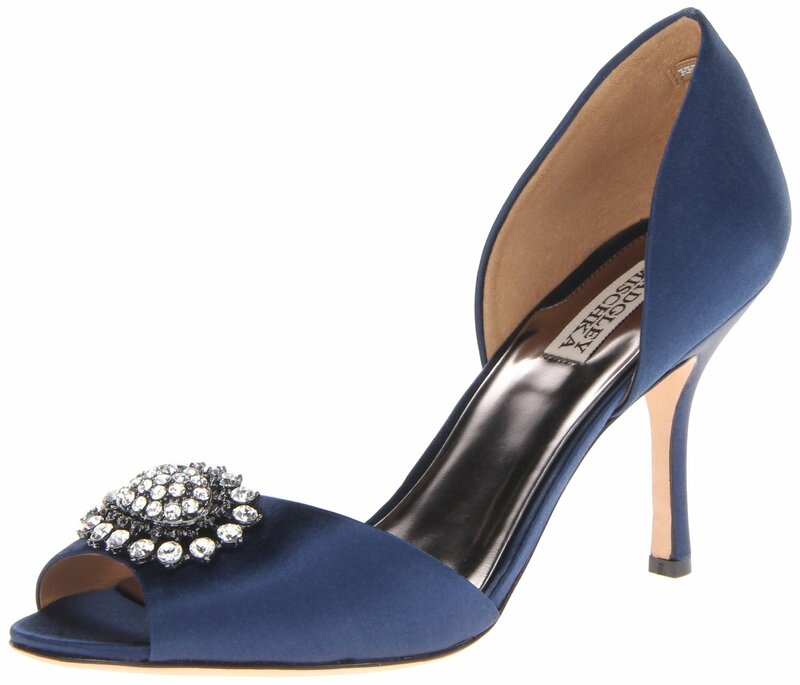 You can wear Lacie Pump during your wedding party, work, outdoor activities or at an evening party. 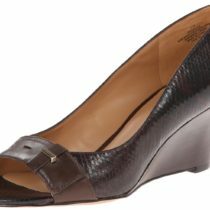 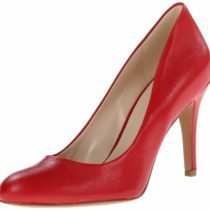 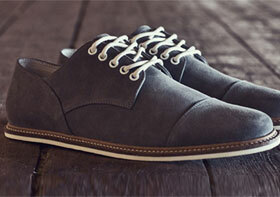 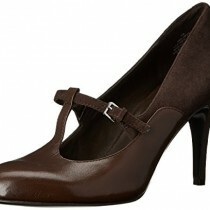 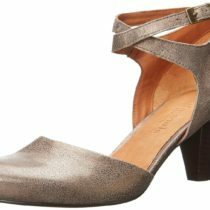 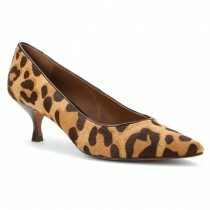 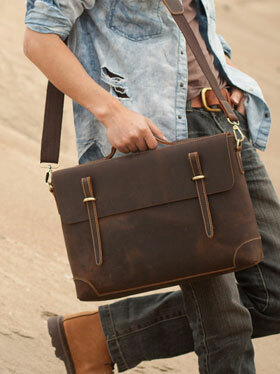 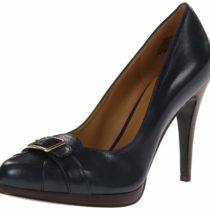 The pump is made with leather sole which makes it very comfortable. 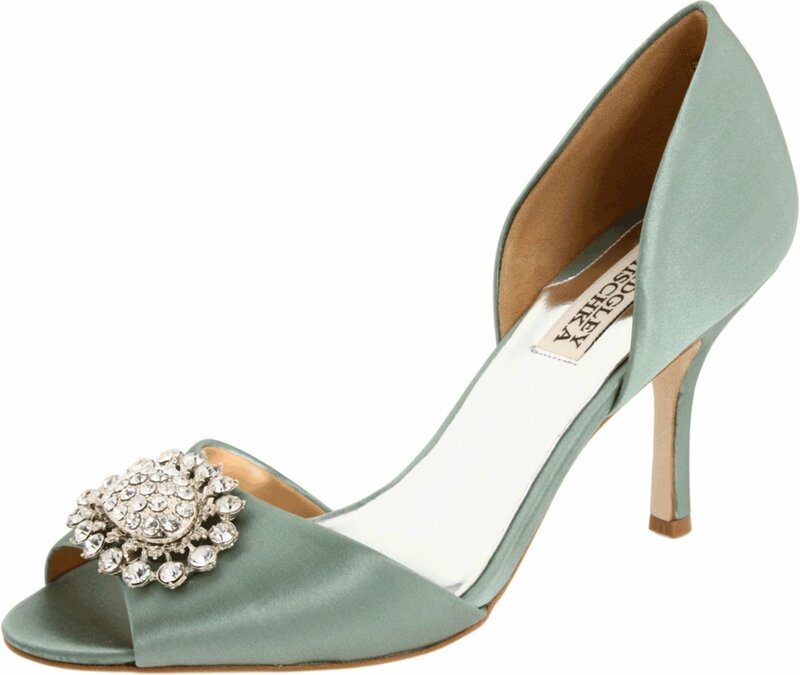 Color: Navy, Pewter Metallic, White, Dark Rose, Lilac, Natural, Platino Metallic, Platinum, Seafoam, Cream & Pink Color options.